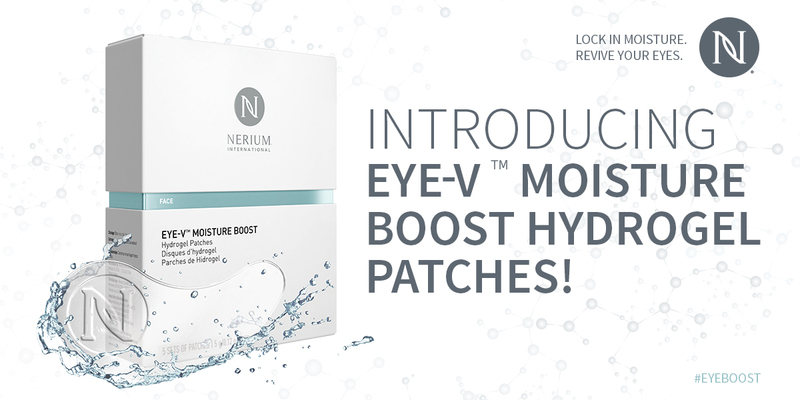 Join Hands for the Live Happy #HappyActs Campaign On March 20, 2017, Nerium International’s sister company, Live Happy, will once again offer its leadership to the fifth annual International Day of Happiness…. 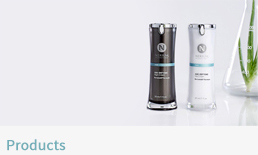 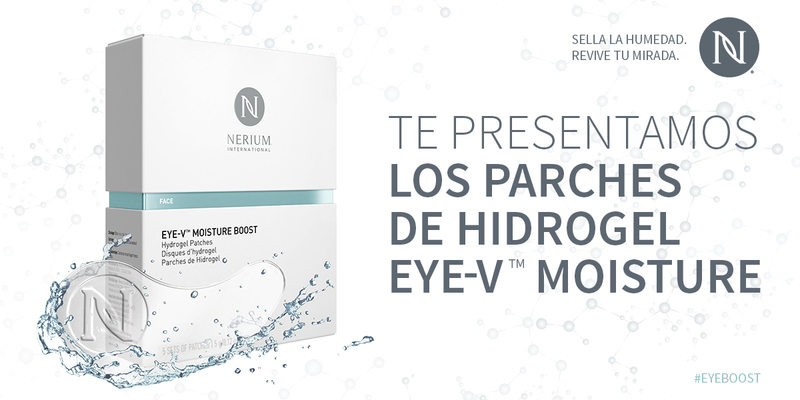 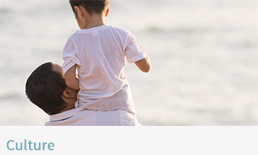 ¡Nerium International llega a Colombia! 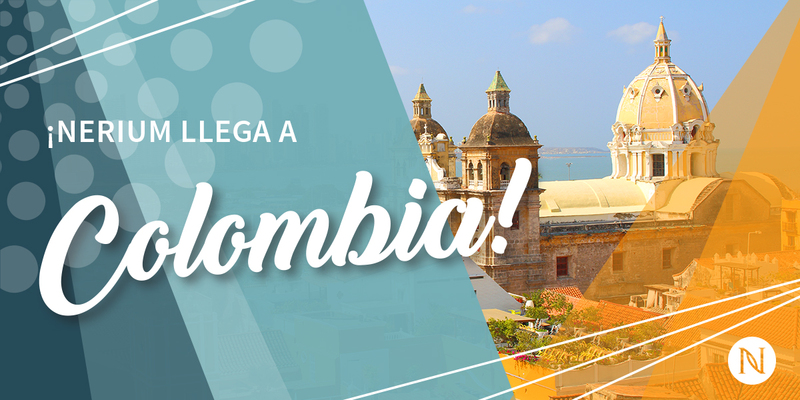 The wait is over – Nerium is officially open for business in Colombia! 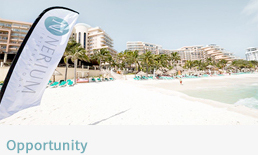 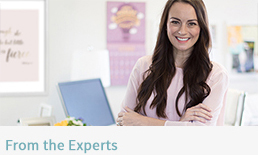 This is yet another incredible opportunity to expand into a new market filled with opportunity for growth….